Milo is springing up like a weed and outgrowing clothes left and right. So, I had to do a little shopping spree on Amazon.com. It is almost impossible to find cute, quality, clothing in my small mining town. The stores here are limited, even more so when it comes to baby. With the help and convenience of fast free shipping and practically unlimited worldwide inventory, I take advantage of the internet as often as I can. Amazon has become one of my many "go to's" because it makes mom life so much easier. It's not always easy lugging around a fussy baby in and out of the shops. Before mom life I used to love going into town, in and out of shops, and spending a day at the mall. These days lounging in my sweat pants and online shopping is how I get my doses of retail therapy. Click the photo's to access the link and check out the adorable pieces I got on amazon for yourself. Babies in pajamas... Nothing cuter than that! I believe to have found a new favorite baby brand in Big Elephant! 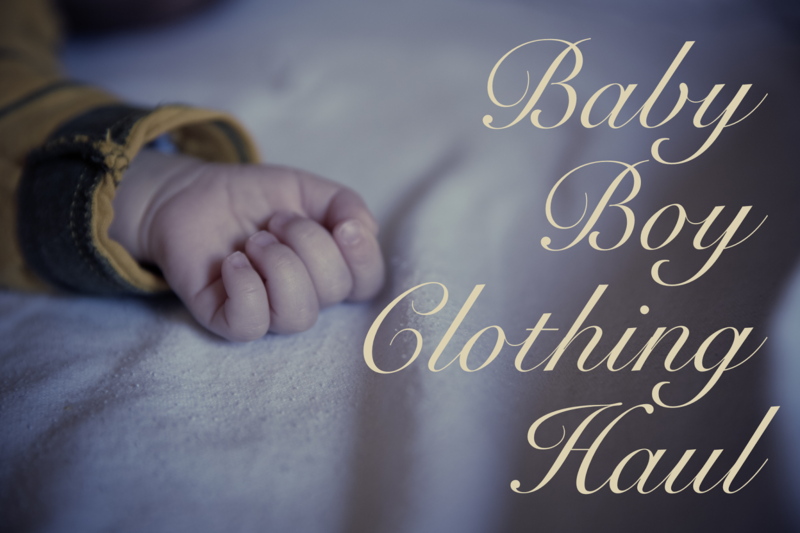 They have the most charming baby clothes and amazing prices. I was shocked when I received my garments and the snaps were plastic. I didn't expect them to hold up as well as they have. I honestly think the plastic may be better then the metal snaps, to my surprise. They seem to be easier on the fabric, not causing as much wear and tear. Also avoiding that obnoxious tinging sound in the dryer. The sizing is not in US sizes when received, was however when I ordered, so that took some getting used to. Just make sure to save your order email for reference. The next item I got was from the same brand, Big Elephant. I couldn't help myself when I saw this Aztec printed sleepy fox. OMG! Too cute. Milo's nursery is decorated in a woodland theme so the idea of him snoozing with little sleepy fox pj's was almost too much to handle. It looks so adorable on him too! This is the last item I got from Big Elephant and I am obsessed! Milo was breastfed for his first 8 months so the "Milk" script in cursive across the front is so cute. The feet are closed in a sort of baggy style. The seems are much closer to the toes compared to the others which has made putting this outfit on much easier. Easy is always best with a squirmy babes. This next brand I have never heard of before, El-ow-el, and would suggest going up a size or even two. Just to be safe. I ordered this adorable machine footed pajama in a 12-18 month and it fits my 9 month old very snug. Snug to the point it almost doesn't fit. Still very cute though, and bonus you get to learn from my mistakes. So now you know about the sizing! Grey and white rugby stripes!!! Enough said, SOLD! I love grey on Milo because his eyes change from blue to grey and those colors on his clothes just make them pop! This is Burt's Bees. A very popular clothing brand throughout the mommy world and one of my favorites. Their prints and styles are always charming and classy. This like the one above have rubber accents on the feet, to keep your little mover from slipping. Also like above I would suggest sizing up. Even though it is listed as snug fit. Sizing up will grant you more wear time and leeway in the washing department. So many of Burt's Bees items are gender neutral so I didn't think twice about getting this charmingly printed ABC pajama for my son, even though it said girl's in the description. (I didn't notice until I already check out) It is still so cute and just as perfect for a little boy as a little girl. This is another snug fit so once again I recommend sizing up. This is great! I don't have kids yet but I will definitely need to remember this when I do.